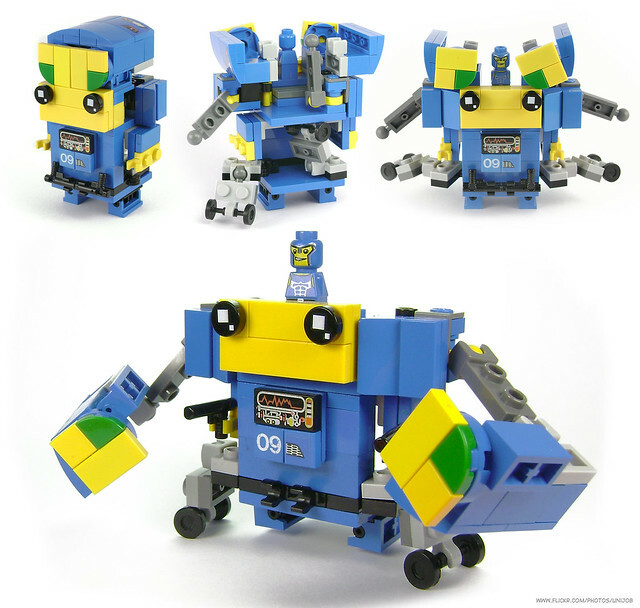 What do you get when you mashup Brickheadz with Transformers? 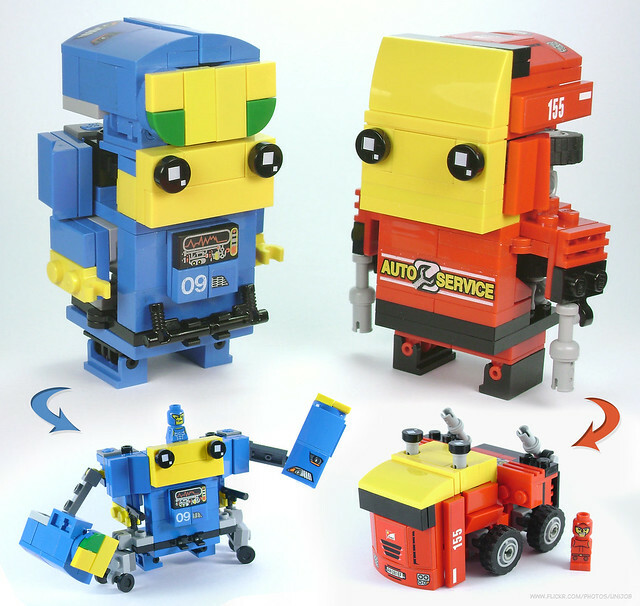 You get BrickMorphz from the extraordinary imagination of builder Unijob Lindo. This is Blue Unit 09, AKA Crab-Bot Brawler (say that three times fast) and Red Unit 155, AKA Battle Truck. 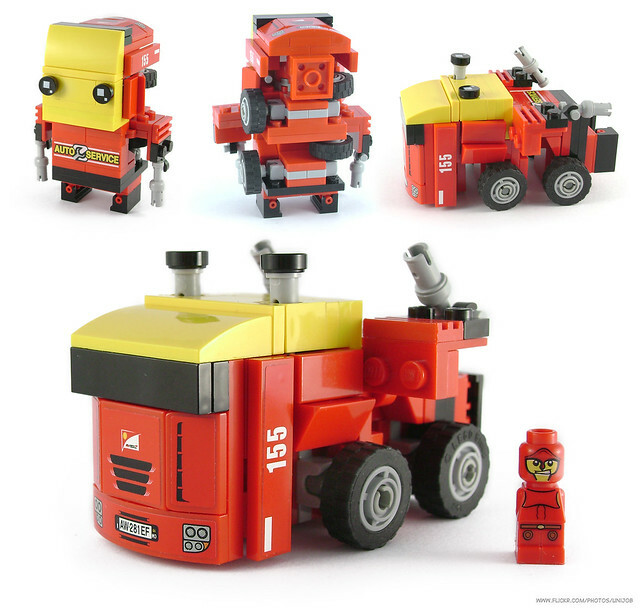 Both are the perfect blend of blocky, big-headed fun and transforming action, what a fun concept.